My flying school recently bought a new aircraft for use by its students and solo hire pilots. It was a type I’d barely even heard of, let alone flown. It was a Grumman AA-5 four-seat aircraft. 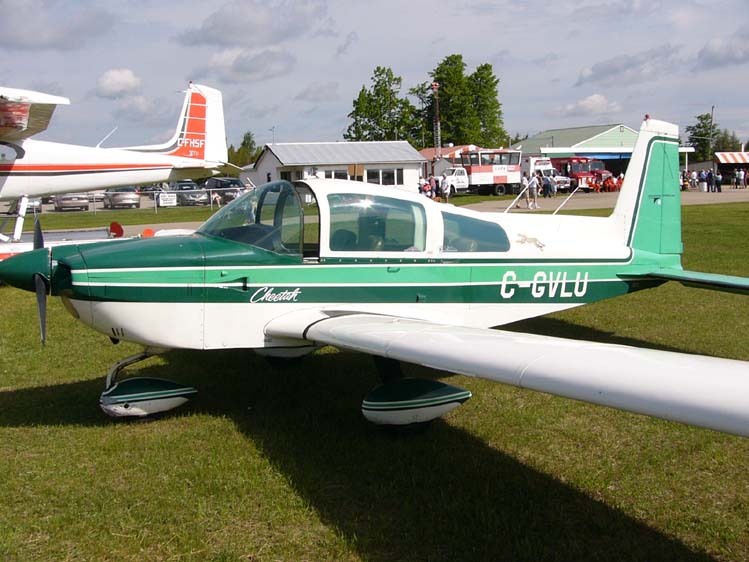 The majority of my experience so far had been in Piper types – the PA-28 and PA-38. However, I was really keen to try out this new type and add it to my logbook, and hopefully enjoy flying it. Whilst the checklist of all aircraft covers the same basic principles and precautions to check the airworthiness of the aircraft before and during flight, there are some differences particular to each type which you’ll need to be aware of. Therefore if you have a checklist you’ll be able to go over these and make a mental note to ask questions about anything you don’t understand. Before you even think of flying a new type, discuss its operation with your instructor or another pilot who is experienced at flying it. Talk about speeds for takeoff, approach, landing, stall, flap operation etc. Ask about any unusual aspects the aircraft has, or things to watch out for which may differ from any other aircraft you’ve flown. Also discuss any operational differences, such as oil types that must be used, or how to tie down the aircraft at the end of the day. This is your chance to learn from the experience and mistakes others may have made. 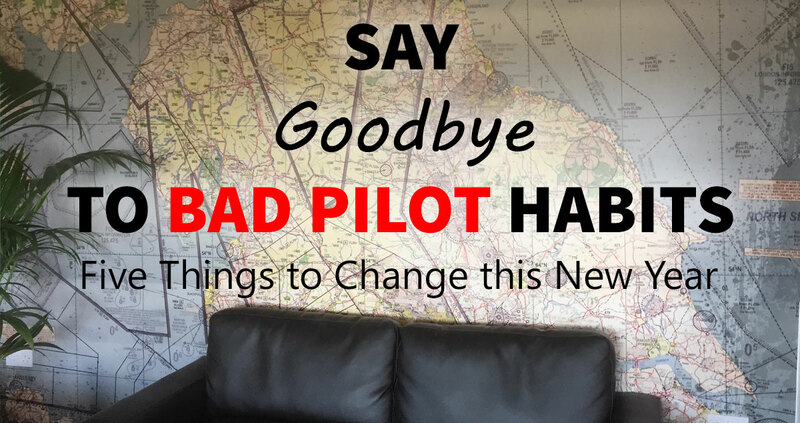 Jumping in a PA-28-151 after flying a PA-28-161 is not going to pose many challenges to you. But flying a completely different type is something you should really get a bit of instruction on before flying by yourself. So grab the owner or instructor and go for a flight. Ask them to talk you through the walk-around checks, looking at the engine, oil, aircraft extremities, how to get lock and unlock the door or canopy. Then, go through the checklists and learn where everything is inside the cockpit. Chances are your hands will naturally be reaching for the places you’re used to things like the flap lever, throttle, carburettor heat or brake to be and not finding them there! It’s a good idea once airborne with the instructor or owner to fly through some general handling to get a feel for how the aircraft behaves. Try a stall, some steep turns and slow flight to learn how it feels at different speeds. Then do a few circuits to get a feel for the landing technique of the aircraft. In my example, flying the Grumman for the first time I had to be wary of the castoring nosewheel and so landings had to have a positive flare to make sure the landing was kept on the main wheels until the speed was brought under control. 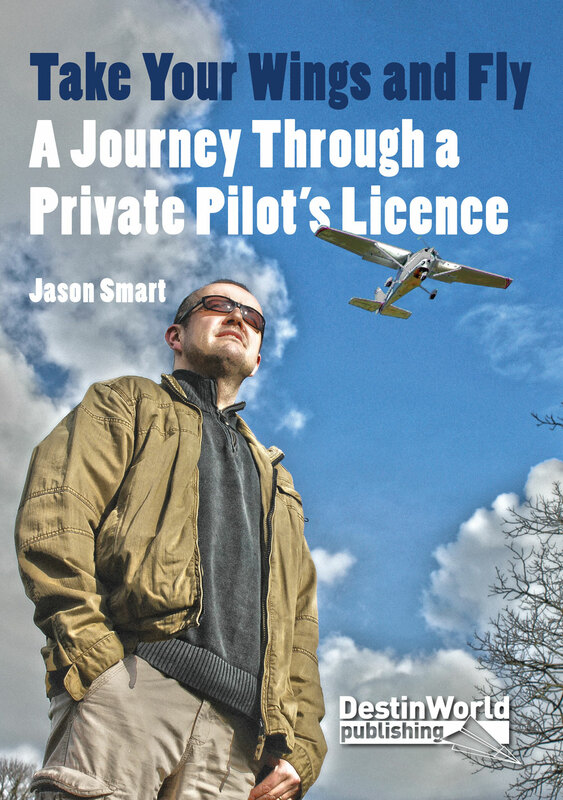 After flying the type, make sure the owner or instructor is now happy for you to fly solo, or whether they recommend you practice a certain aspect a little more. 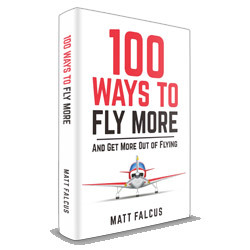 Discuss the type of flying you’ll be doing in the aircraft and what kind of information you’ll need to know. For example, how many hours will you get out of the tanks? What kind of payload can you take? In the Grumman example, I was told not to fill the tanks above ‘tabs’ level, and was warned the climb rate when the aircraft was heavy was not great. What’s the most interesting type you’ve learned to fly? What stories do you have about learning to fly a new aircraft type? Leave a comment below.